The heroes have their hands full when Superman's oddball opposite, Bizarro, comes to Metropolis intent on becoming a hero too. There's just one problem - he does everything the opposite way! 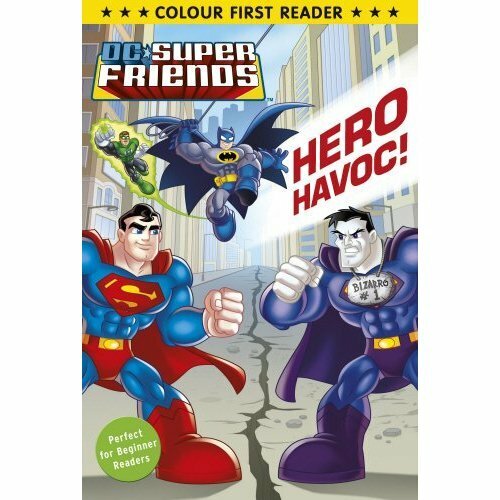 Can the Super Friends show Bizarro how to be a hero before he causes more harm than good?